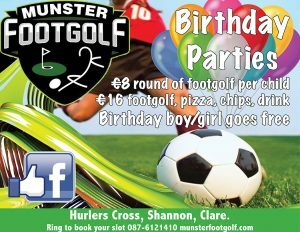 Looking for a venue and activity for your birthday? 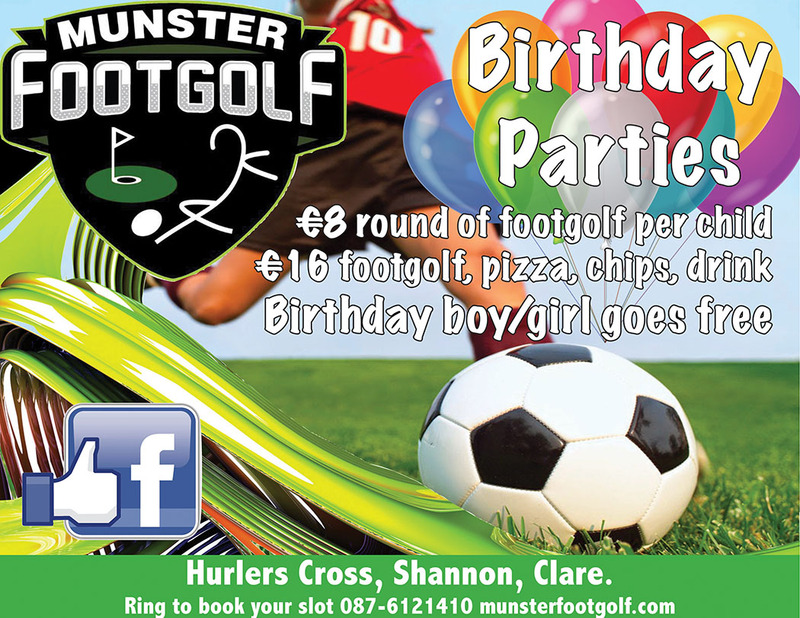 Well why not choose Munster Footgolf for a great day of activity both on and off the course. 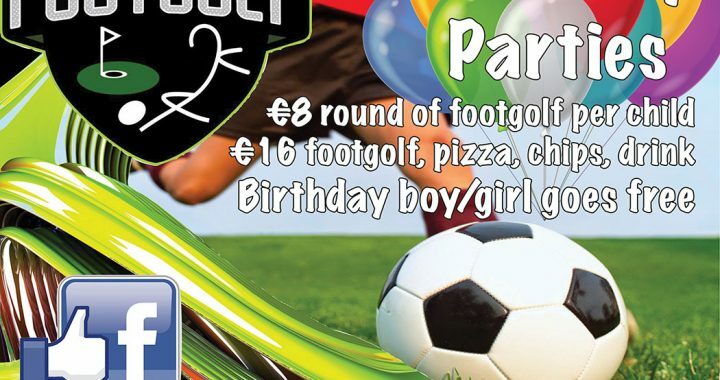 Birthday goers also have free use of the Giant footdarts, Connect 4 and hurling darts on our massive 15ft inflatable dart board. Giant Chess and Draughts are also available as is our foot tennis court. 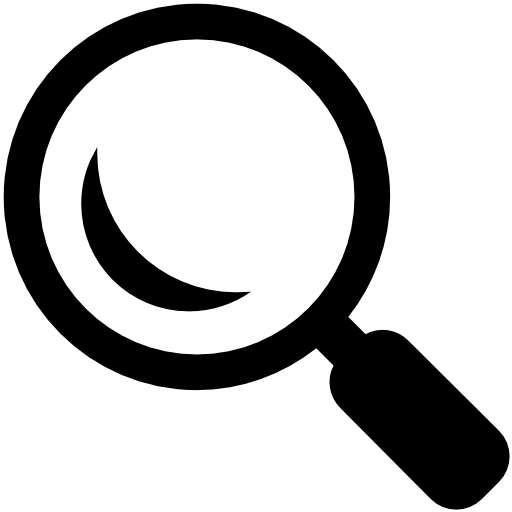 Call us fro more details and to book your perfect package. Posted in News and tagged featured.